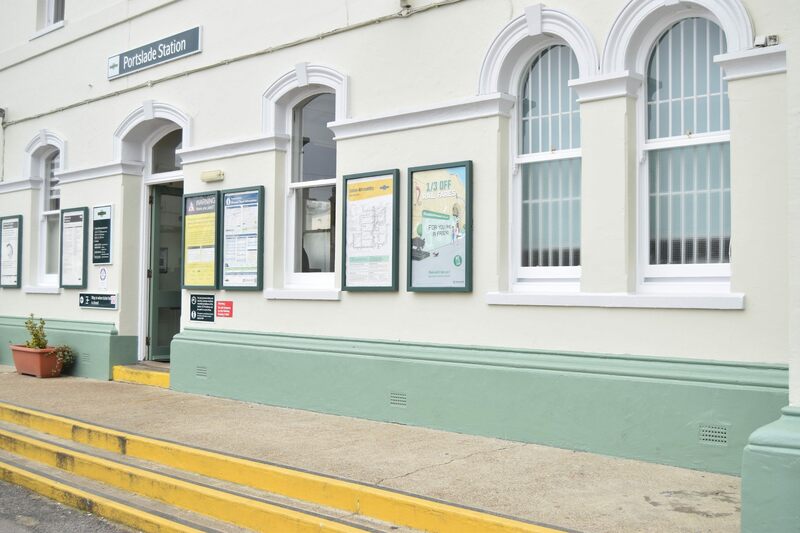 We were asked to refurbish the sash windows at our local train station, we naturally relished the idea of as they had some lovely sash windows. 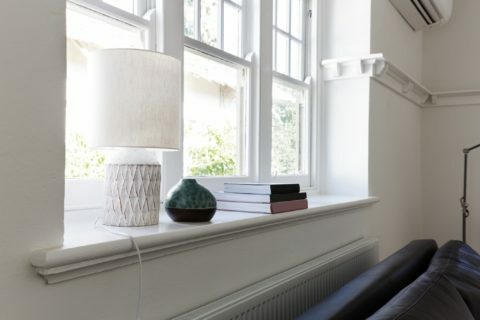 The project entailed installing all new hardwood sills along the front of the property that had become very rotten, we also carried out extensive box frame rebuilds. 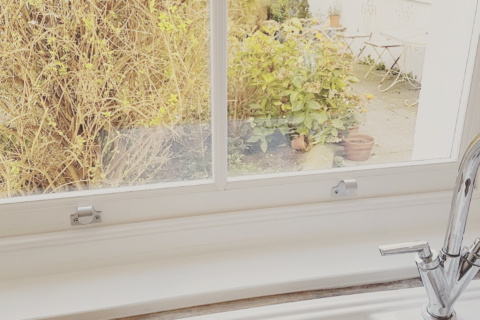 Some of the original sash windows were were rotten beyond repair so we made matching equivalents to ensure when installed they were fully in keeping with their originals counterparts. 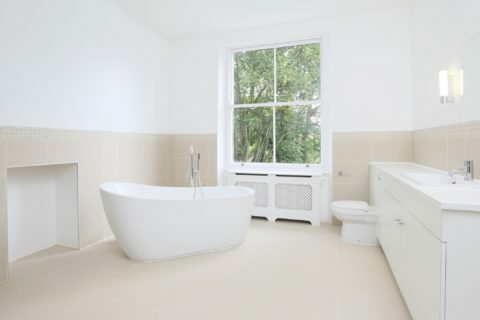 The remaining sash windows and boxes were fully repaired and restored to their former glory. We also installed security glass as requested to keep the premises safe and installed further additional security locks.